Following an announcement last week (August 16th) by the Olympic Council of Asia (OCA), Kuwaiti athletes are now competing under their own country’s flag at the 2018 Asian Games in Jakarta, Indonesia. The announcement was made just 2 days before the event’s opening ceremonies. The Kuwait Olympic Committee (KOC) was suspended from by the Executive Board (EB) of the International Olympic Committee (IOC) on October 27th, 2015, in order to “protect the Olympic Movement in Kuwait from undue government interference.” The KOC was also suspended in 2010 and then quickly reinstated by the IOC just before the opening of the 2012 London Olympics for similar reasons. It is worth noting that the Olympic Council of Asia (OCA), which was founded in 1982, has only had two presidents, both Kuwaiti: Sheikh Ahmad Al-Fahad AL-Sabah (current), and Sheikh Fahad Al-Ahmed Al-Jaber Al-Sabah (1982-1990). 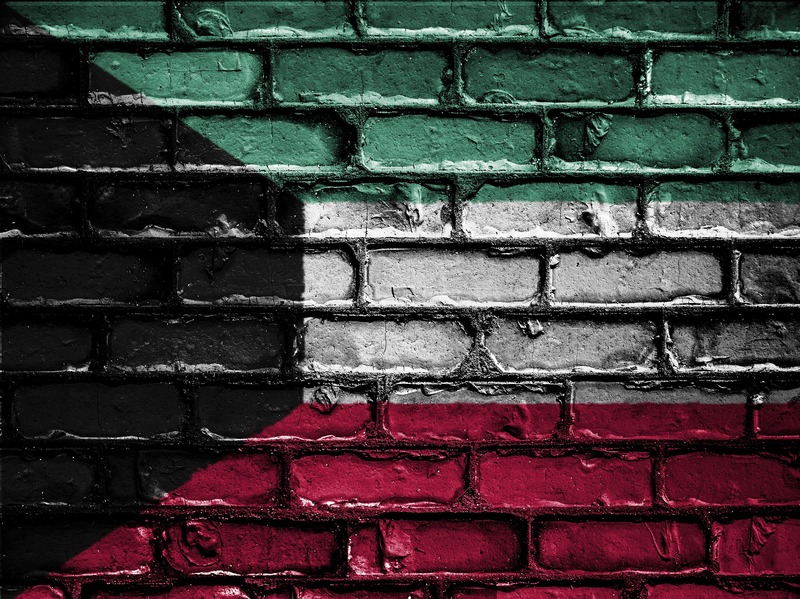 The controversial laws that earned Kuwait its numerous suspensions revolve around the autonomy of sports in the country, particularly the Government’s right to dissolve sports clubs, federations, and even the KOC. As reported by Around the Rings in July of 2016, Kuwait imposed severe penalties for anybody that broke its sports law, including a prison sentence of up to three years and fines of up to $15,000 for violators. Kuwait’s sports minister, Sheikh Salman Sabah Salem Al-Hmoud Al-Sabah, was given the power to dissolve groups, appoint leadership, and issue final decisions of appeals. In 2016 Kuwait dissolved its national sports federations, including the KOC, and replaced them with new organizations, which the IOC refused to recognize. The KSA claimed that allowing Al-Musallam to retain his seat on the FINA Bureau and to run for re-election as FINA First Vice President infringed upon the “sovereignty” of Kuwait and the KSA, and that it demonstrated preferential treatment of Al-Musallam by protecting him. The Kuwait women’s indoor volleyball national team is not currently ranked by FIVB, while the men’s team is tied for #50 in the world. Neither indoor team is competing in volleyball at this year’s Asian Games. Formerly an Asian power, the men’s team hosted and finished 4th in the 1987 Asian Volleyball Championships that they hosted. The country has never played indoors or on the beach at the Olympic Games. Kuwait entered men’s beach teams in both the 2002 and 2014 Asian Games, but have none playing this year. The country’s highest finish was 9th by pair Abdulqader/Al-Muzail at the 2002 Asian Games.